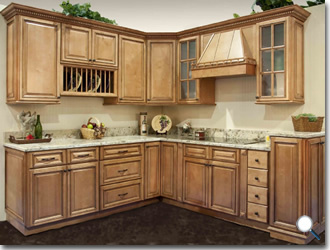 Savannah kitchen cabinets emanate with that exquisite bronzed beauty that create a delightful welcoming ambiance in kitchens. Other than being an excellent aesthetic addition to the heart of your home, this choice can also prove to be durable. And here at RTA Cabinet Hub you can take advantage of this superb blend of stylishness and lasting endurance. Manufactured from the choicest maple and birch, this cabinetry features tight, fine grains that are smooth to touch. 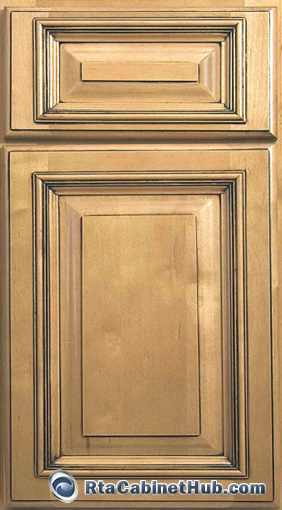 The captivating appeal of Savannah kitchen cabinets lies in the graceful simplicity of its façade that is accentuated by the symmetrical lines and full overlay door design. Thus this option will surely enhance the look and feel of kitchens whether yours is styled in casual, traditional, country, and even modern. The cinnamon stain and chocolate glaze accent brews perfectly together to make the finish of Savannah kitchen cabinets unique. This fusion of rich hues make up an elegant medium finish that beautifully complements with a wide range of color schemes and other remodeling materials from luxurious natural stone countertops, modern stainless steel fixtures, pretty display glasses and others. 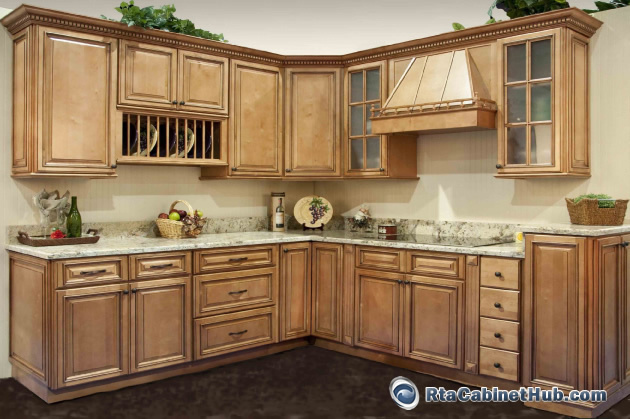 Another prime feature that Savannah kitchen cabinets, and the rest of the luxurious collections of cabinetry from RTA Cabinet Hub, are noted for is the strength that they brandish. The natural sturdiness of selected wood materials is polished by high-tech methods of manufacturing. 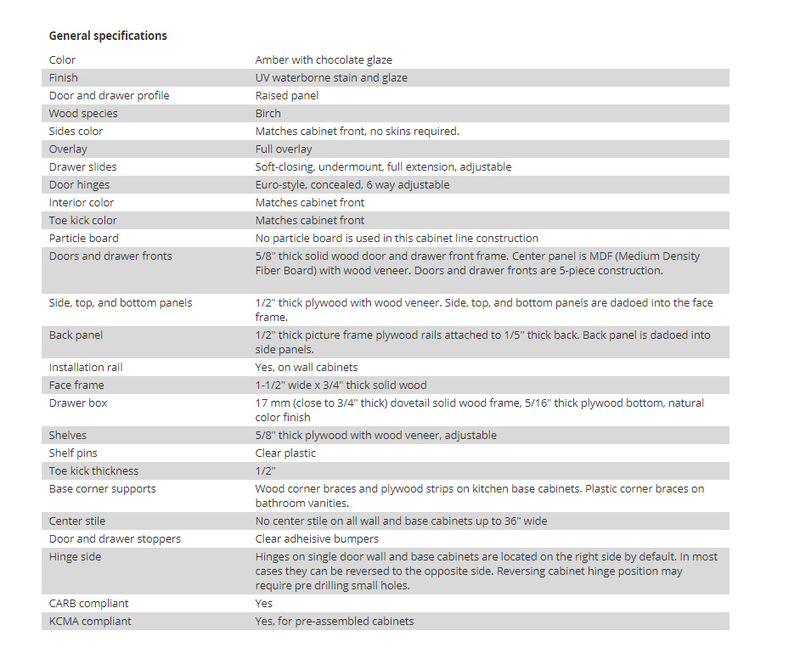 Savannah Maple product is identical or similar to York Ave, Cafe Latte and Woodbridge Glaze cabinet lines offered by other stores.